Drop the peach into boiling water for about 30 seconds. Using a large slotted spoon, lift it out and dunk it into a bowl filled with water and ice. As soon as the peach is cool enough to handle, lift it out of the ice bath. Lightly pinch the softened skin, or use a paring knife to puncture the skin near the stem. 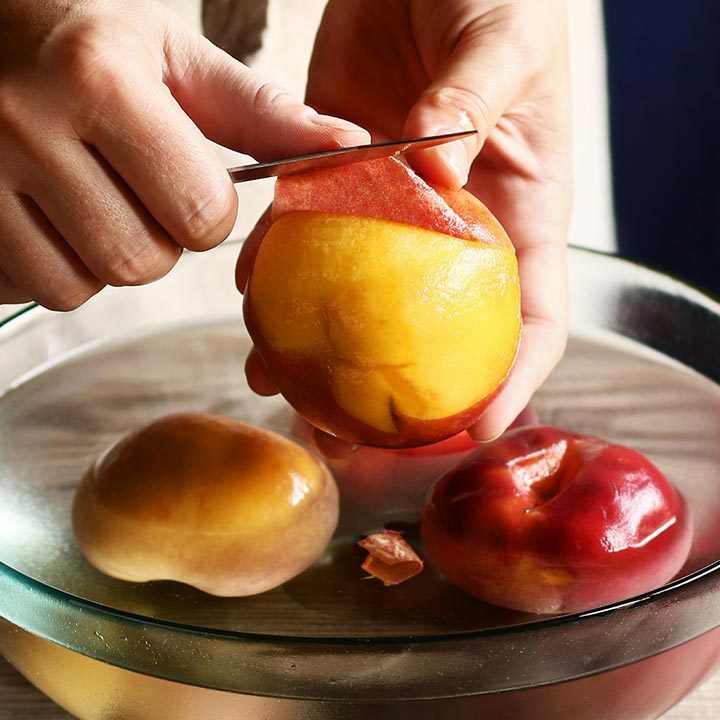 The skin should easily peel away from the blanched peach. The days are long, the nights are warm and there’s every reason to relax and entertain out in the fresh air. 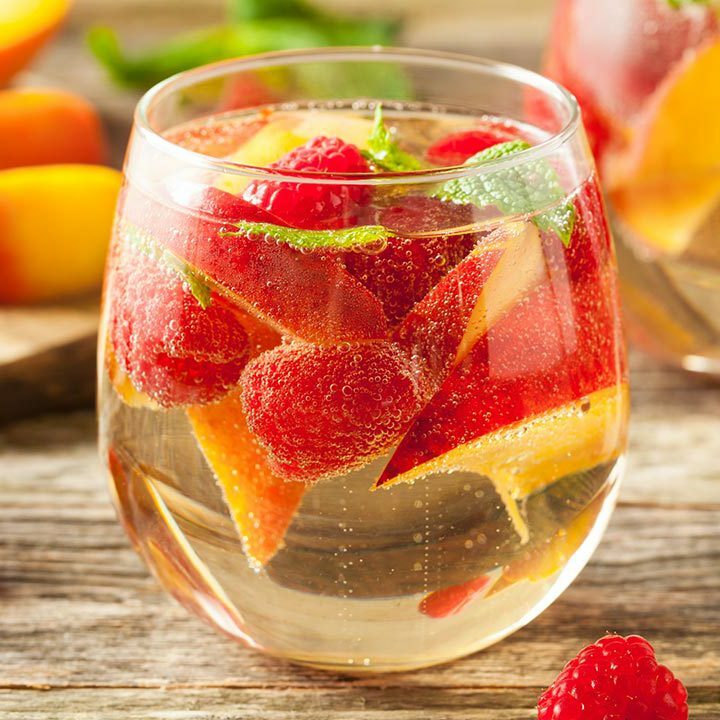 Capture the feeling with a sparkling pitcher of Peach-Berry Sangria. 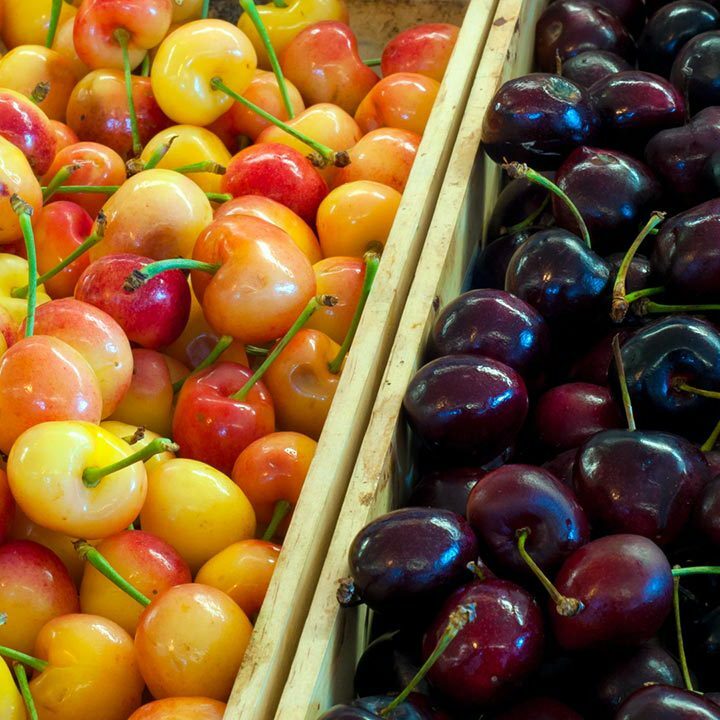 What more refreshing way to share the fruits of your home orchard labors? Here are some possibilities: 1 1/2 – 2 lbs. dried fruit, About 5 quarts of fruit puree, About 5 quarts of fruit preserves, or even 1 gallon of juice. Enjoy your harvest!